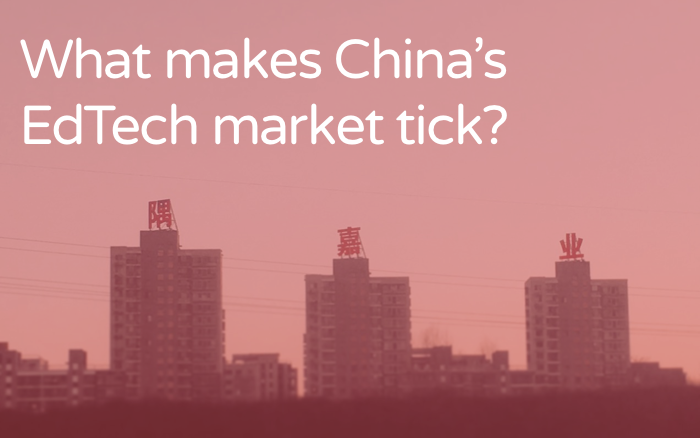 What makes China’s EdTech market tick? For the past three years or so, ELTjam has been working with CollegePre, a Beijing-based EdTech company whose digital content delivery platform is the muscle behind Cambridge ClassServer – a classroom technology solution developed with Cambridge English Language Assessment and Cambridge University Press. We managed to get some time with founder and CEO, Walter Wang, to get his unique perspective on EdTech in China.